Love The Beatles? Then Join Us! Registrations Now Open - Yes You Can Join In Too! In brief, discuss all books, magazines or comics that feature The Beatles. Obviously if you know of anything rare, we want to know. In short, this Beatles Forum has the name, 'Paperback Writer'. This is how the book is described - 'There's only one book that ever truly got inside the Beatles and this is it'. This copy is the 40th anniversary edition with new material, so there you go! Apparently Hunter Davies spent about a year and a half with The Beatles in 1967/68 but mustn't have released all material at the time. It costs around £10.00 for the paperback and £12.00 for the hardback, but is cheaper if you get the kindle version. 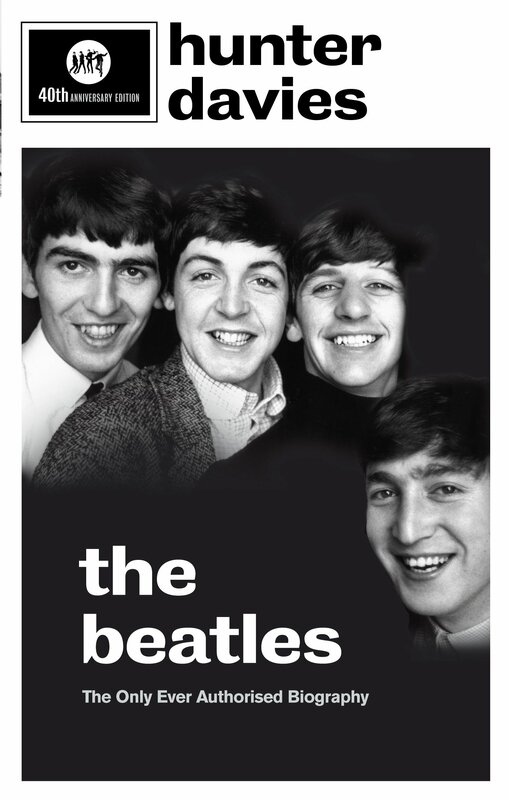 The image of the front of this Beatles book is possibly the most natural picture of the Beatles I have ever seen. Its just a great image.